BHOD team member, Josh Sturgill, is back in Arkansas and finds himself covered up in bucks. 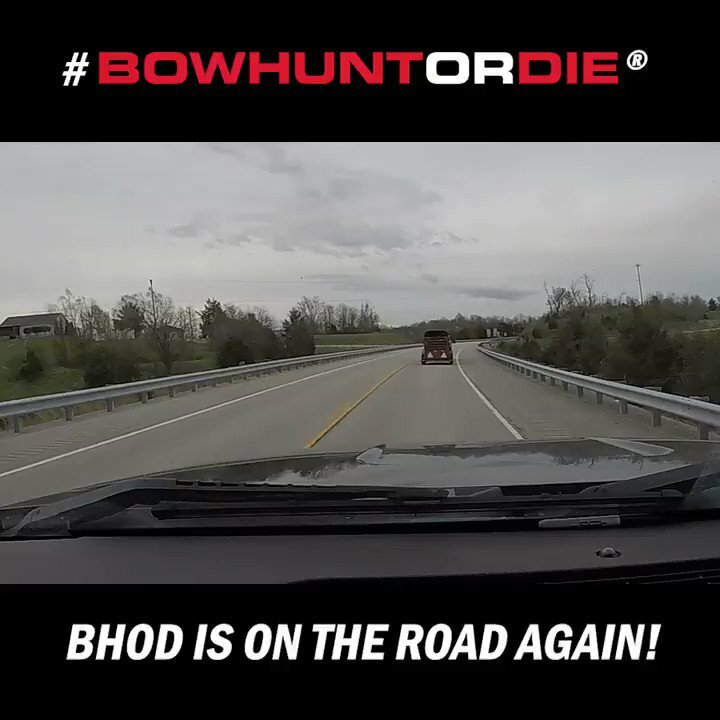 With ample targets in bow range, will Josh be able to keep it together and make it happen? We’ll also join up with Todd Graf as he heads out for what could be the last hunt of the year for a big buck he calls, Lumberjack.